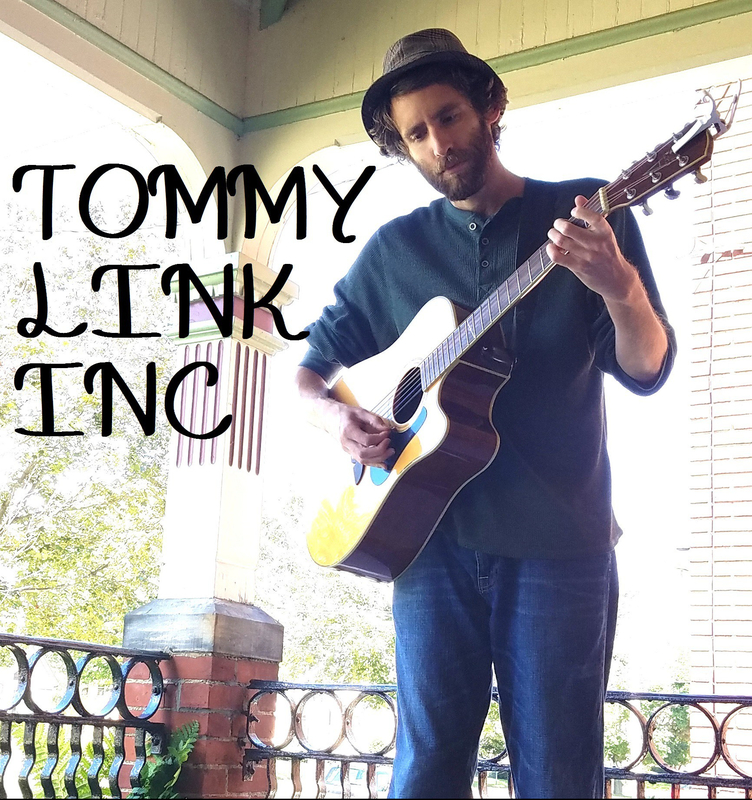 June 2nd – 8th: Quiet(ish) on the Shoreline | TOMMY LINK INC. Welcome to June, folks! The sun is hot, the lake is still chilly, and the grass needs mowed. This weeks music agenda: Thursday June 5th, we have Jay Baumgarder (of The Vigils) and rookie to the program Jason McCann will be our songwriters for this week’s Songwriter Sunset. Also, this Saturday (June 7th), I’ll be playing solo at the Edinboro Lake Resort as an opening act for Clay Snyder, a new face in the area out of Hawaii. The show goes from 7 to 10, with me playing the first hour and Clay taking over for the rest of the night. That’s all for this week. If I don’t see out there, keep cool and enjoy the weather!